*New Speaker Alert* SVS Prime Pinnacle are Here! **NEW** SVS Prime Pinnacle Tower Speakers released today!! 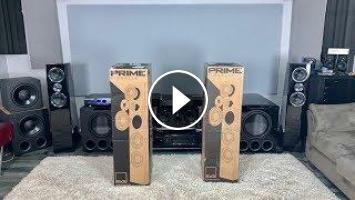 SVS Prime Wireless Death to Soundbars! !